It takes only a few minutes to grab a guaranteed parking spot near IND. Select your parking arrival and return dates to begin your search. We'll display a list of IND parking lots. 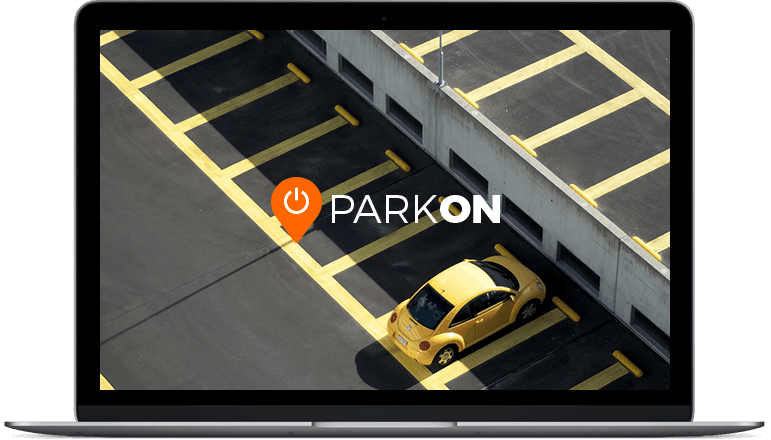 For long-term IND parking, expect to pay from $6.00 per day for basic, outdoor parking. Indoor or valet parking is several dollars per day more expensive. Many lots are only a 10-15 minute shuttle ride away from the airport, which run every 10-20 minutes, depending on traffic and most shuttles operate 24/7. They're guaranteed for IND Parking!